“Lesson not just karate only. Lesson for whole life. Whole life have a balance. Everything be better. 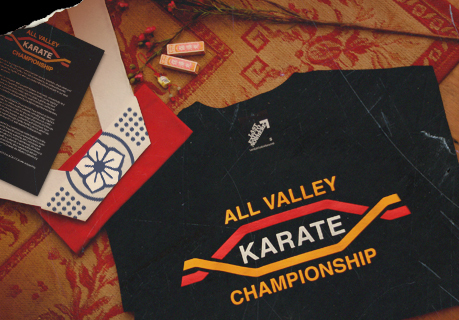 Understand?” Brand new design to the Last Exit to Nowhere range based on a prop used at the fictitious All Valley Karate Championship in the 1984 film The Karate Kid.